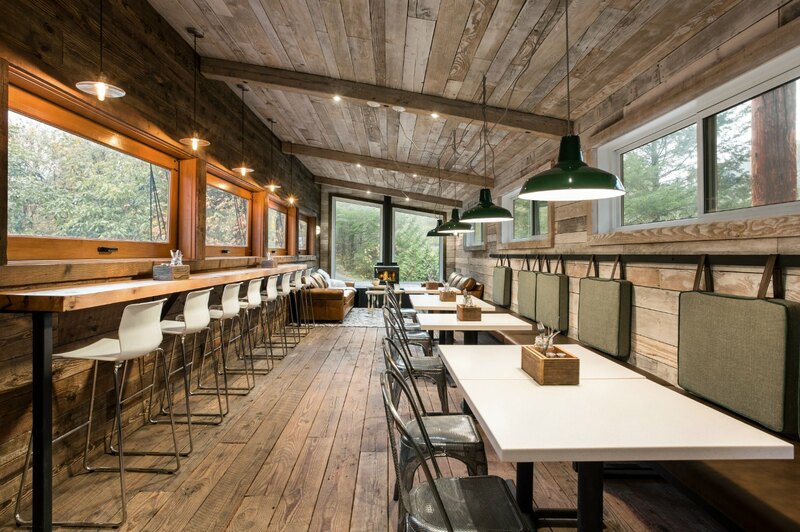 One of the most charming and most talked about eateries in Squamish. Please note: Fergie’s is currently closed due to a kitchen fire. 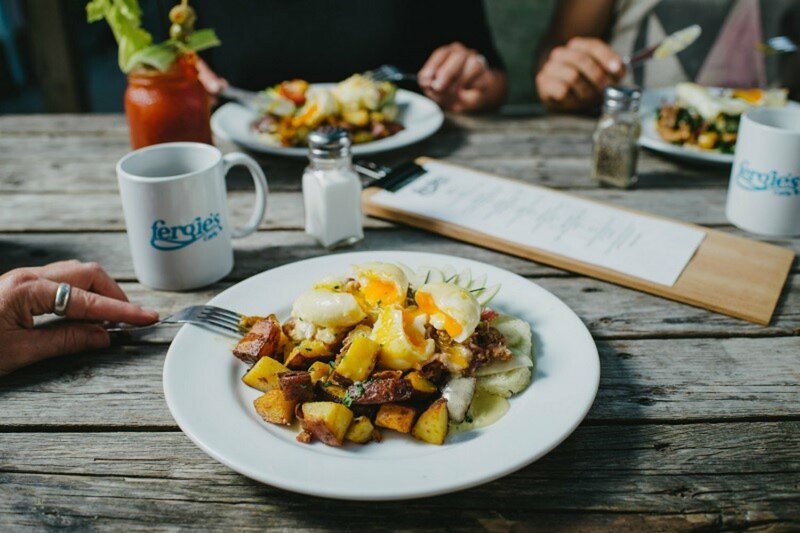 Fergie's Cafe is planning to rebuild and should be back up and offering their amazing food and serice in 2019. They apologize for the inconvenience and thank customers for their continued support and well-wishes. 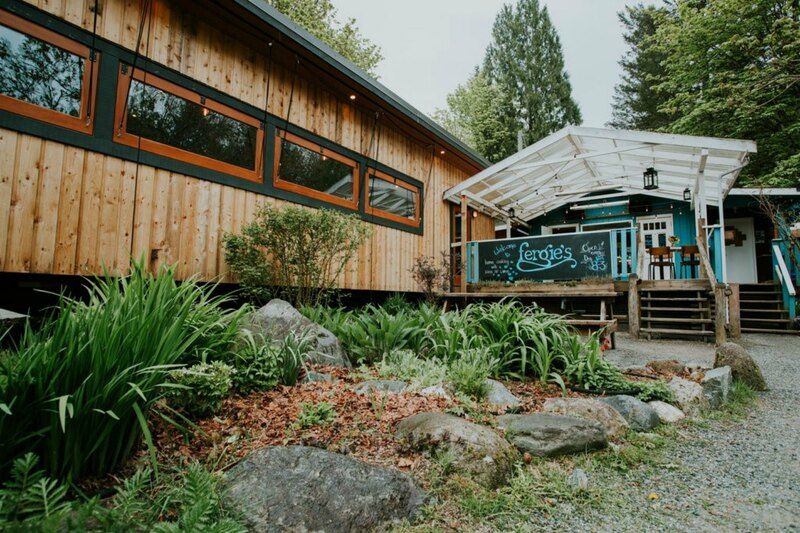 Once a well-known fishing destination called Fergie's Lodge, Fergie's Café is a cozy little Squamish brunch spot that has charmed locals and visitors alike, constantly making the cut when it comes to must-visits along the Sea to Sky. Warm up inside by the fire or relax on the sun-drenched deck and enjoy the fabulous views of Mount Alpha while you feast on fresh, locally-sourced and house-made menu items such as pulled pork, sausages and bennies. Fergie's also has draft and bottled beer as well as cocktails. Voted "Best Breakfast" by the Squamish Chief for the past three years.